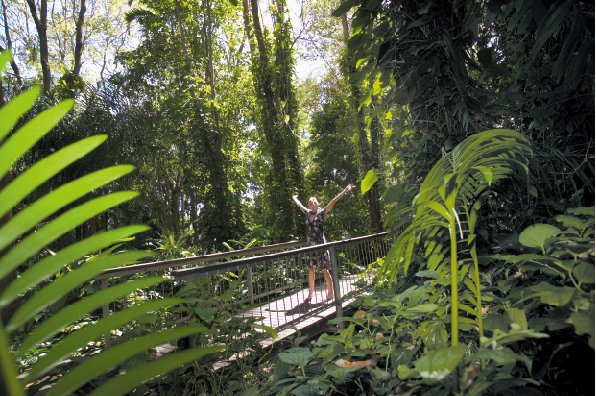 Darwin is a modern, tropical, spirited destination and the hub of Australia’s “Top End”. 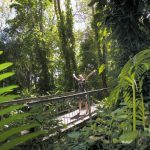 Surrounded by sea on three sides, Darwin has a harbour twice the size of Sydney Harbour making it a natural gateway between cruising destinations in South-East Asia, Australian waters and the South Pacific. 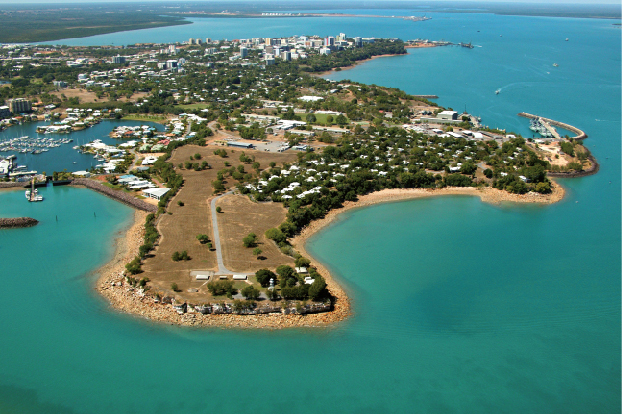 THE NORTHERN TERRITORY Government is working hard to revitalise part of Darwin’s foreshore. To be built over a period of 15 years, the Darwin Waterfront project will redefine Darwin as the northern gateway to Australia and will be an attractive site for the location of a large yacht marina. For many international cruising superyachts, Darwin is an ideal entry/exit point to Australia and is within two days sailing of Timor Leste or Indonesia, where you can anchor before heading on to Singapore and other Asian ports. Darwin offers year round warmth. May to October brings bright sunny days with cool nights and clear skies. During November to April you can experience tropical downpours and spectacular lightning storms. A modern city with all the facilities a visiting Superyacht could ask for, Darwin offers fine dining, a casino and world class shopping. You will also have the chance to experience our unique multicultural lifestyle. You can sample flavours of the Asia-Pacific at our local markets or be tempted by the exquisite tastes of kangaroo, buffalo, or crocodile along with other bush tucker delicacies such as the Kakadu plum and lotus seeds. 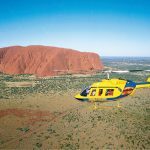 With access to the Timor Sea, the Kimberley’s, Kakadu and some of the most remote cruising and fishing waters in the world, when you are based in Darwin you really are in the ideal position to enjoy the adventure cruise of your choice. Equivalent in size to France, Italy and Spain combined; it’s not surprising that Australia’s Northern Territory is blessed with an abundance of natural environments. Westward you can cruise and fish waters where fresh water falls direct into the sea and the sports fishing grounds are untouched. To the east is the Arnhem Land coast, along the Arafura Sea, famous for its fishing and diving where the Australian Aborigines have combed the beaches and speared in the crystal waters for thousands of years. Destinations such as the Tiwi Island, Coburg Peninsula and other remote coastal communities and white sandy beaches await your discovery. 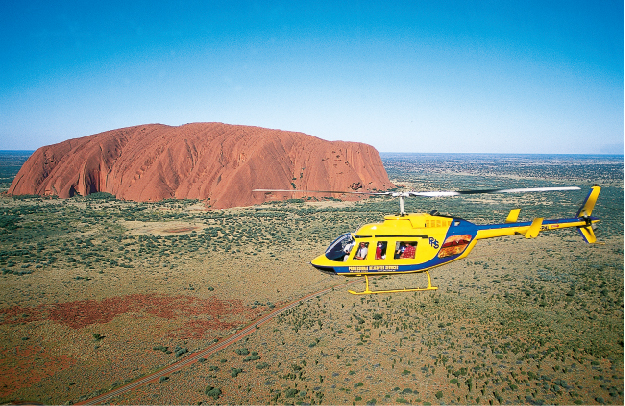 These destinations can all be accessed within reach of Superyacht Darwin’s safety net of care. Darwin has all the fine things in life to complement your visit and all your ship related requirements can be catered for by an industry group of Darwin businesses working collaboratively to provide a service to international cruising Superyachts. Services, maintenance, shiplift and private berthing needs can be accommodated along with refrigeration, electrical, mechanical, engineering, fabrication, diving services and equipment, and cleaning and detailing. The Northern Territory Government supports local marine businesses to help market and promote Darwin as a destination for international cruising yachts and Superyachts. Industry representatives often meet with their counterparts in Singapore and Malaysia and are continuing to work together with other marinas and service providers in the South-East Asian region to forge a cruising pipeline between Asia, Northern Australia and the Pacific regions. Our objective is to make your visit a seamless, smooth experience with excellent value for money, a minimum of disruptions and professional support and attention-to-detail. Your security and peace of mind is our goal. *A permit to access Aboriginal land may be required in some remote coastal areas.